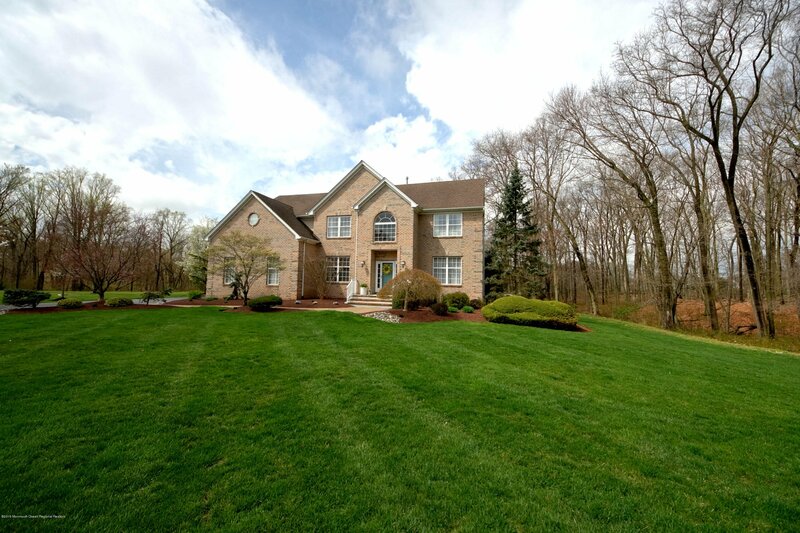 Welcome home to Forge Mill Estate in Allentown, NJ. 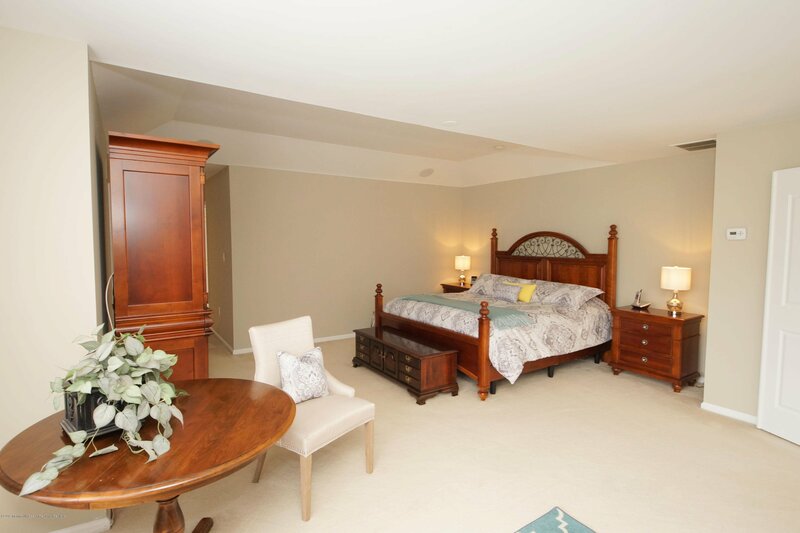 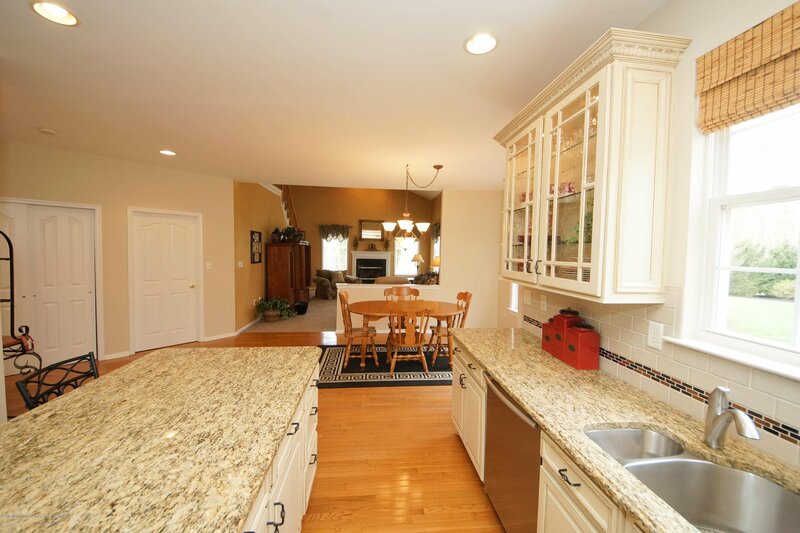 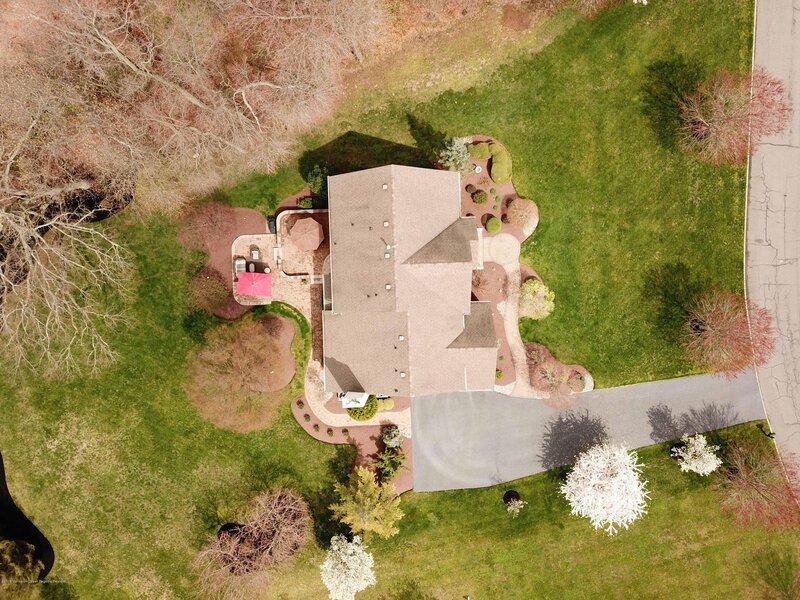 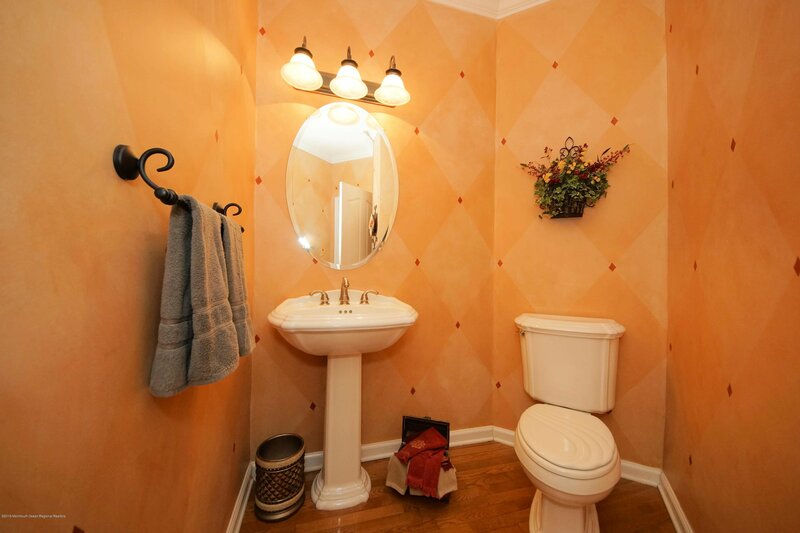 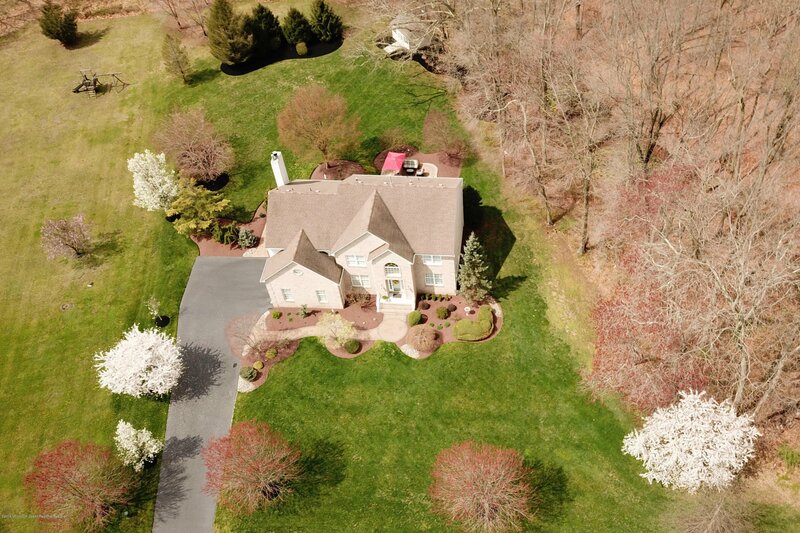 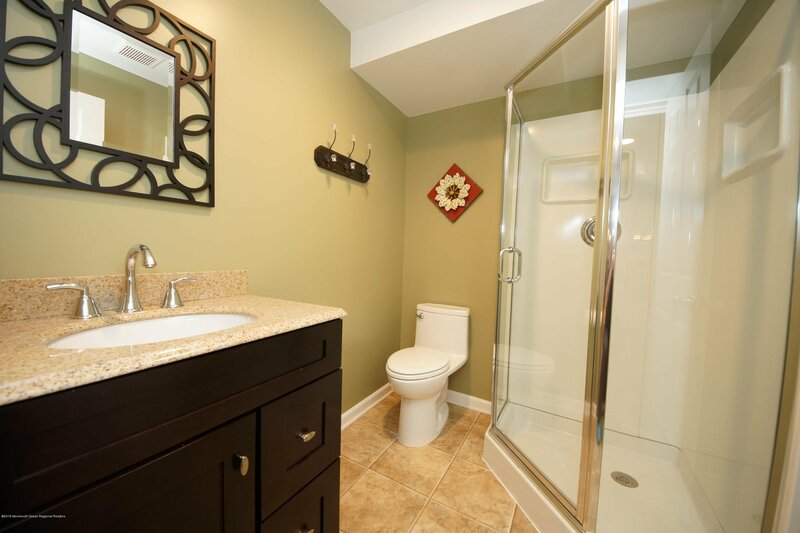 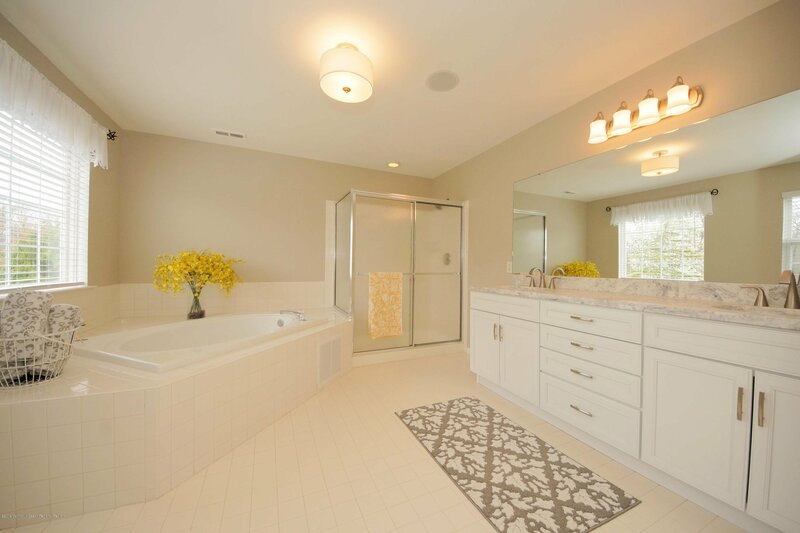 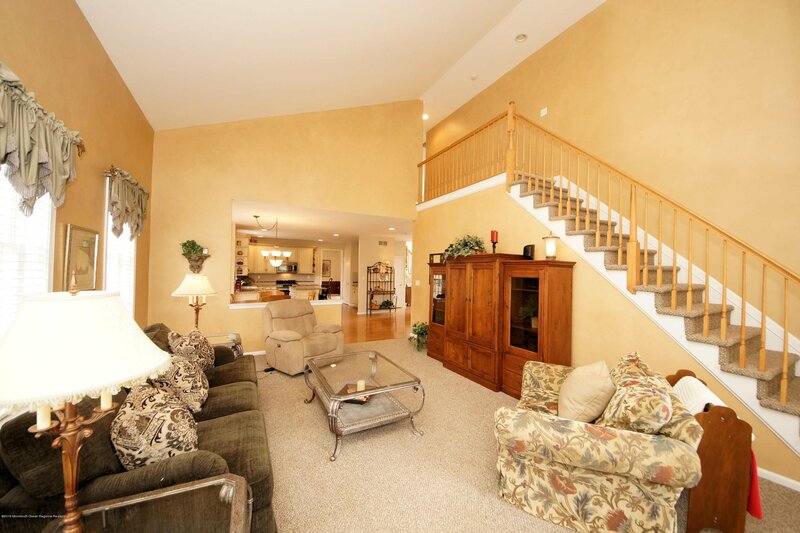 This impressive 4 bedroom 3.5 bathroom home is over 3,500 sq. 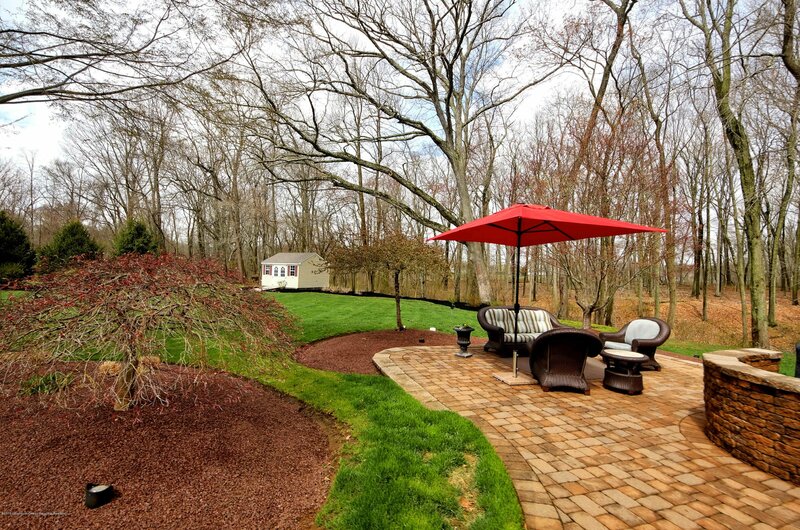 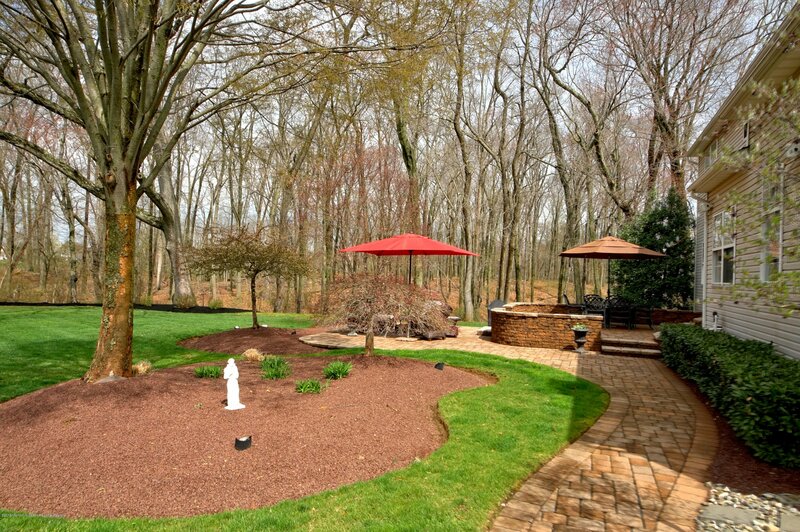 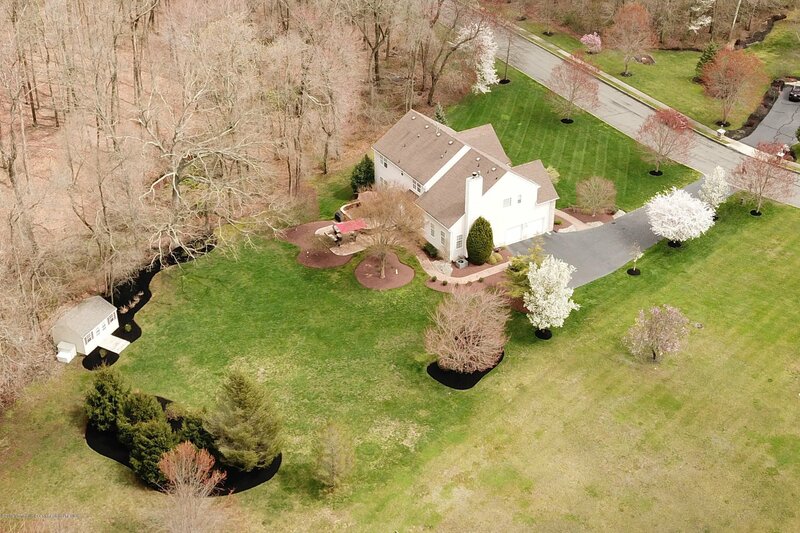 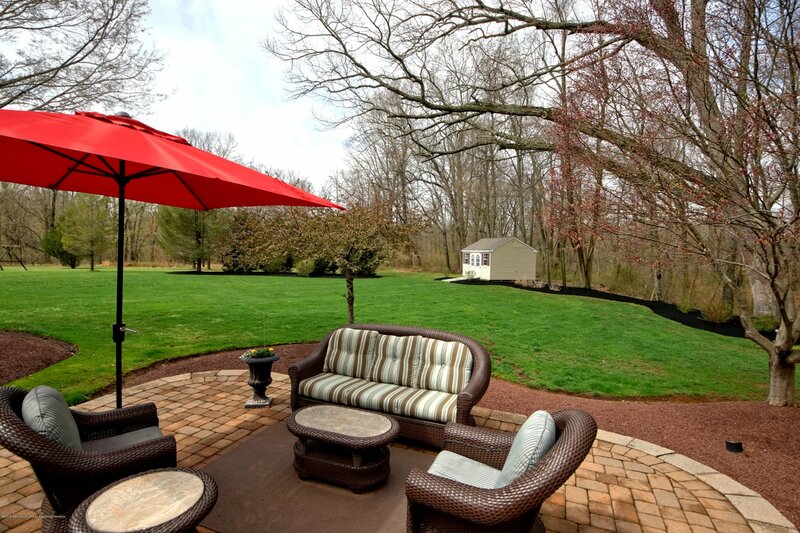 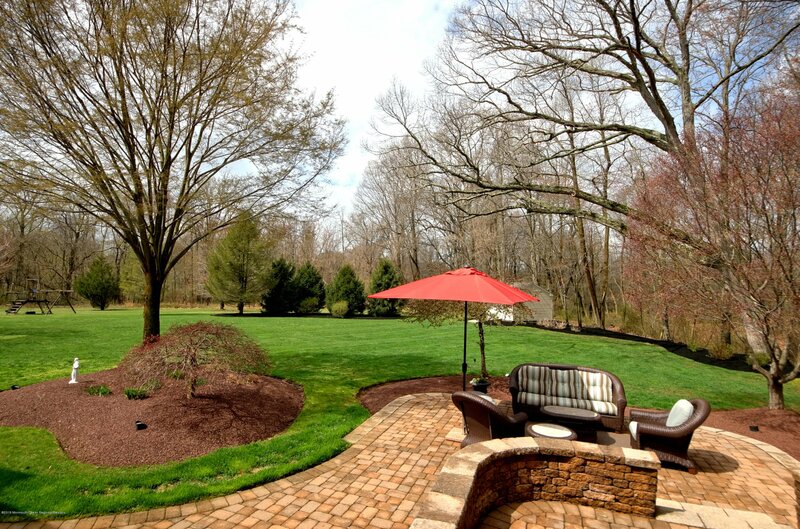 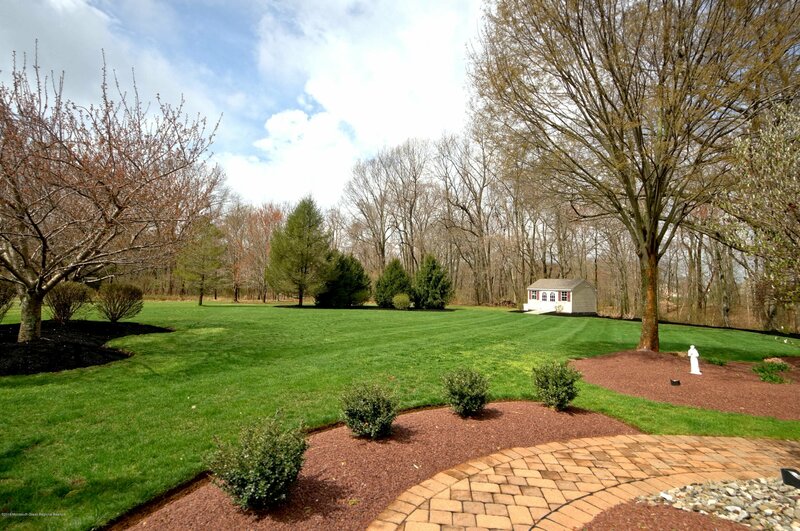 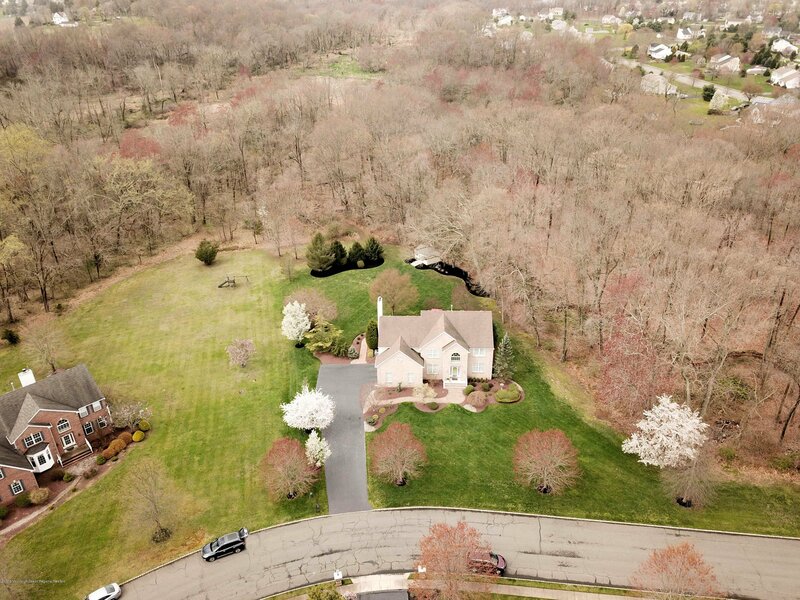 feet and sits on more than 3, partially wooded acres. 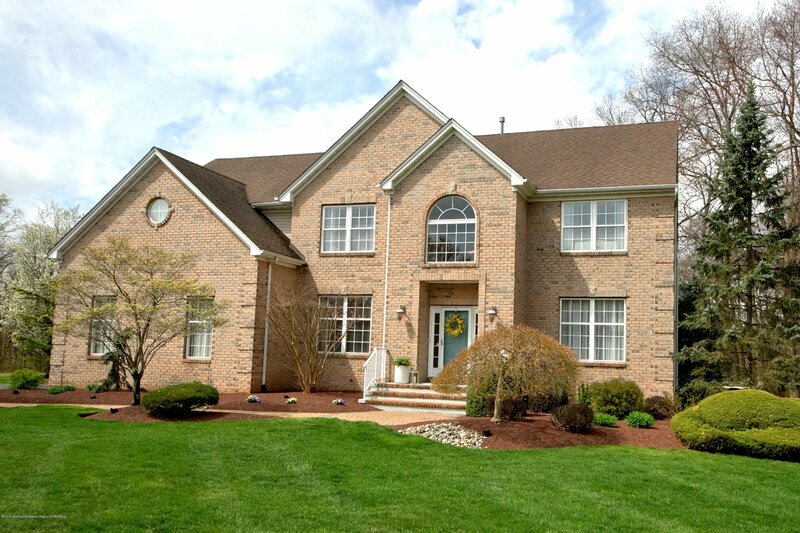 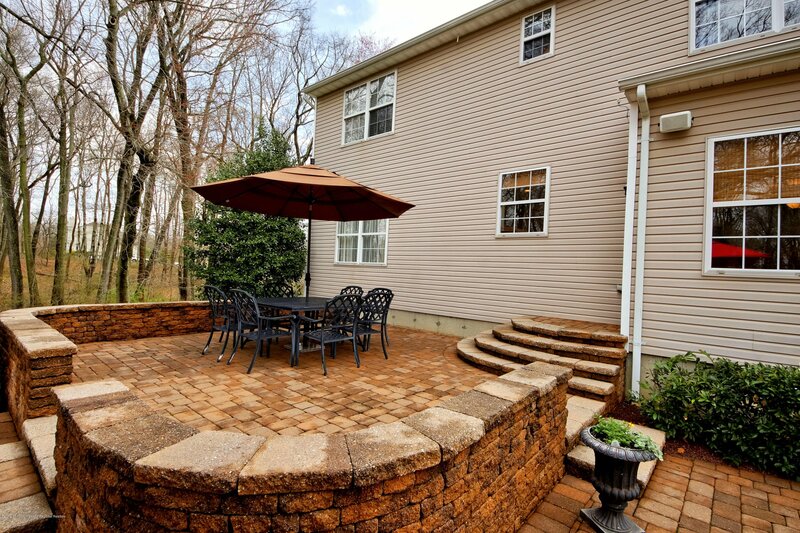 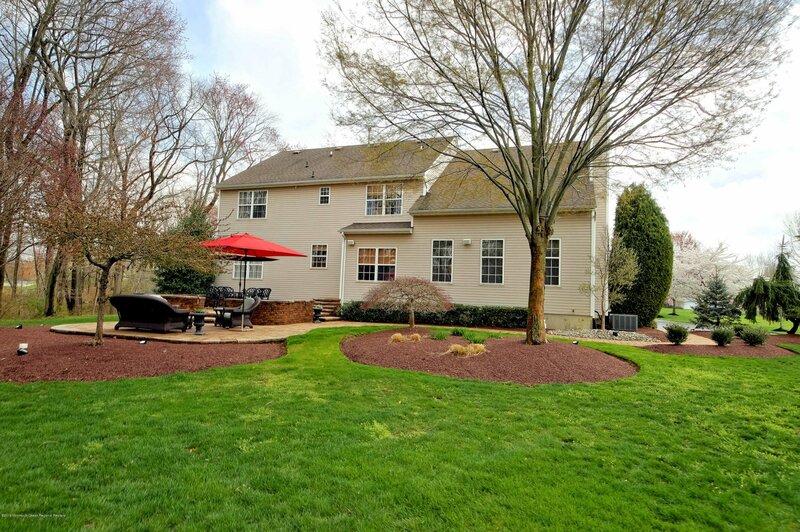 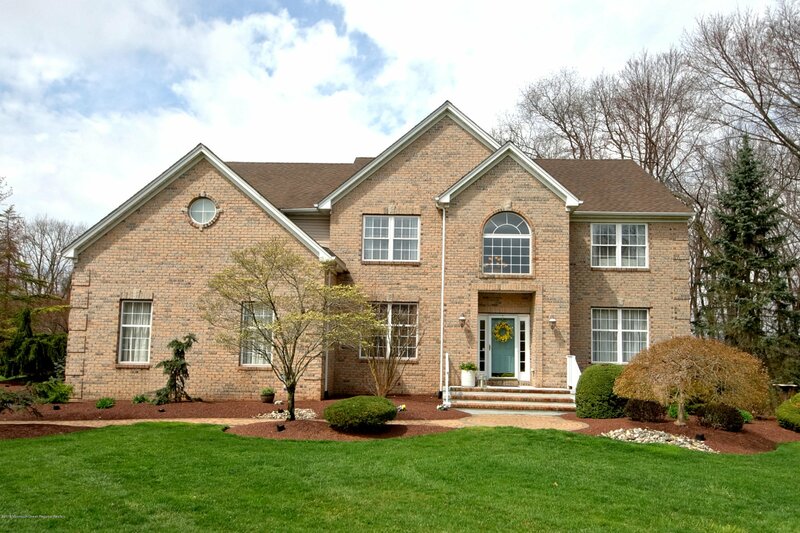 The brick front, professional landscaping, and landscape lighting define the beautiful curb appeal of this home. 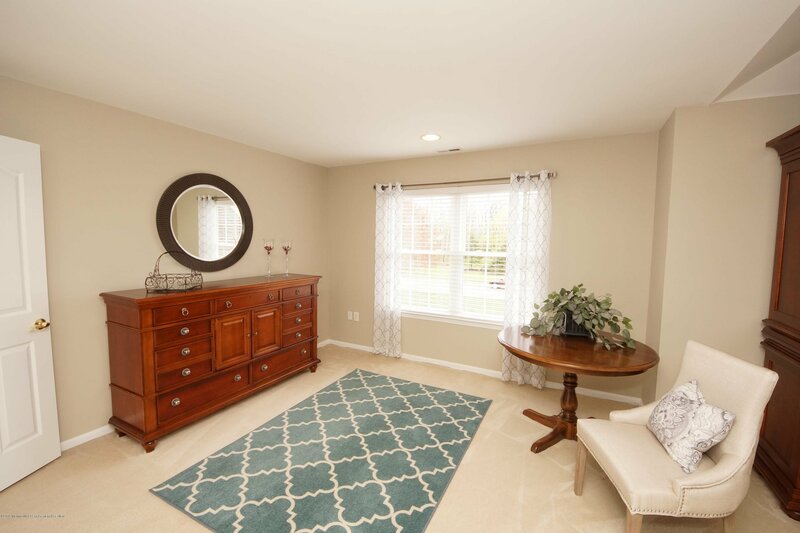 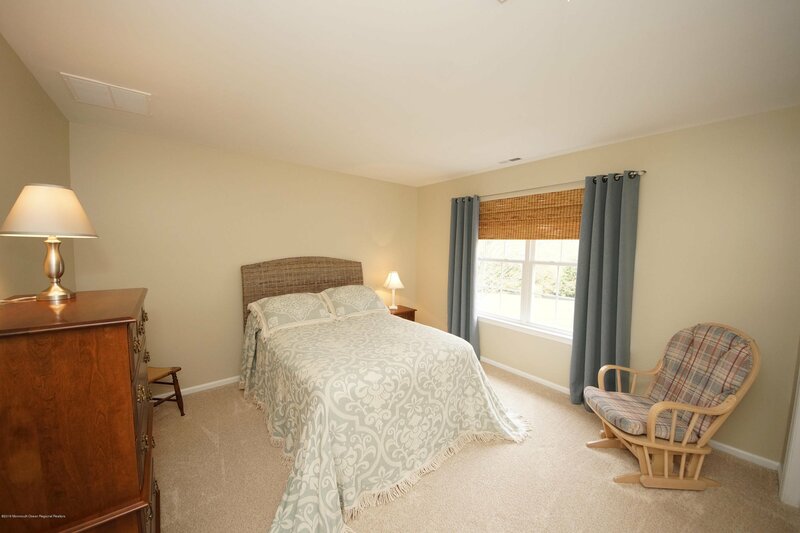 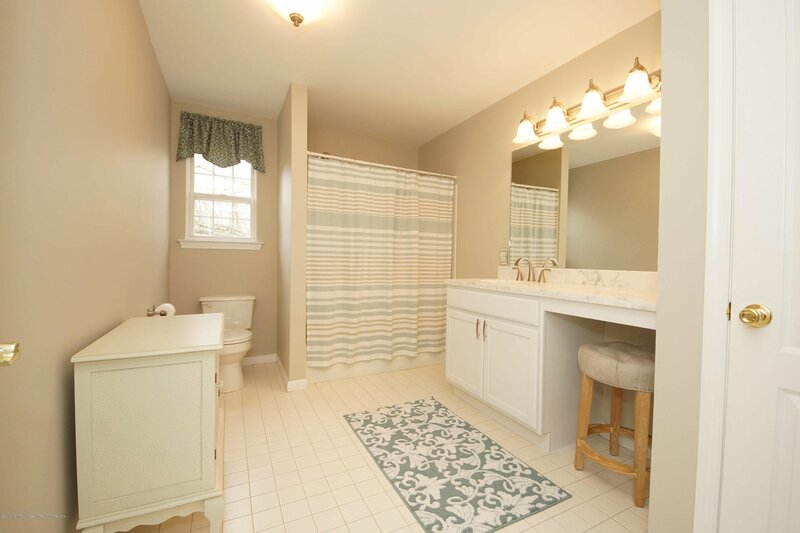 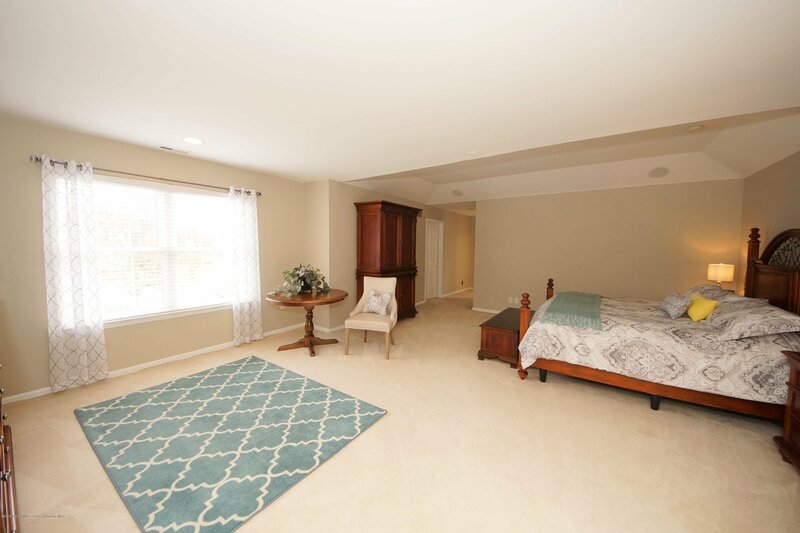 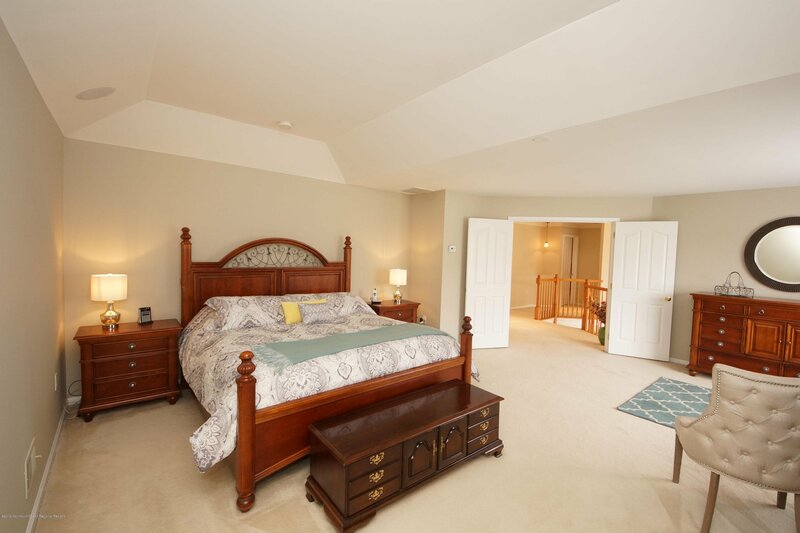 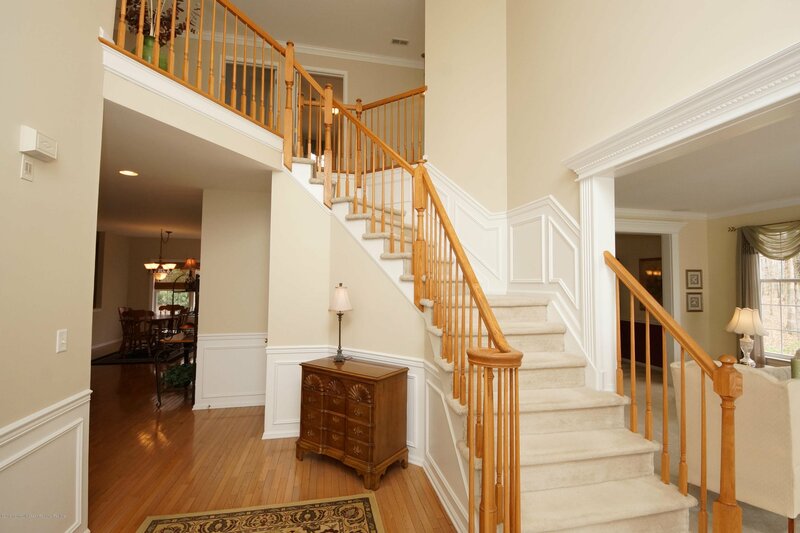 Enter into the two-story foyer with hardwood floors, wainscoting and decorative molding. 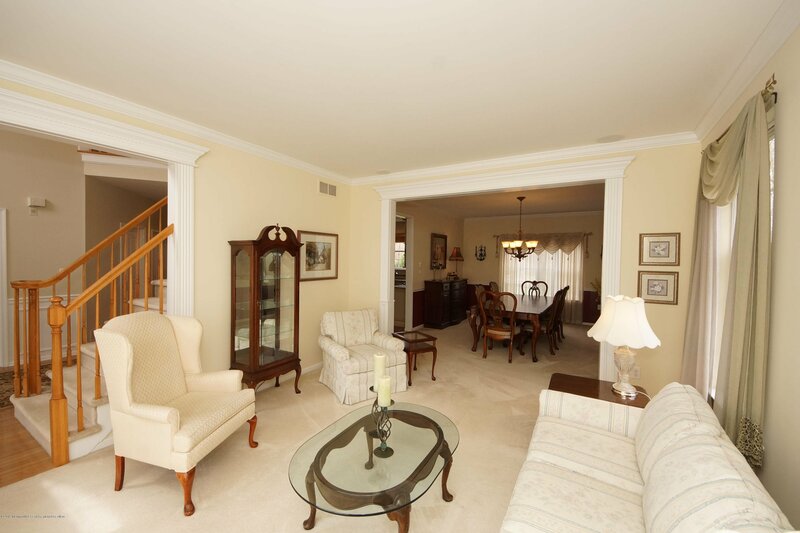 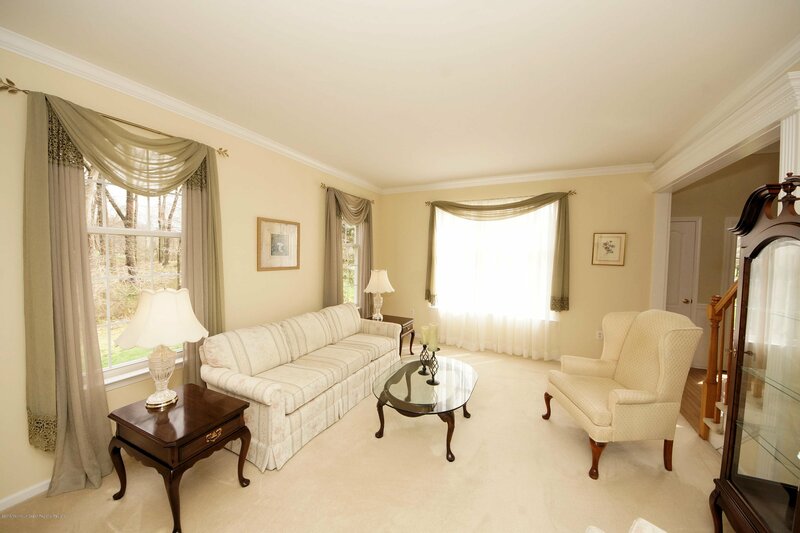 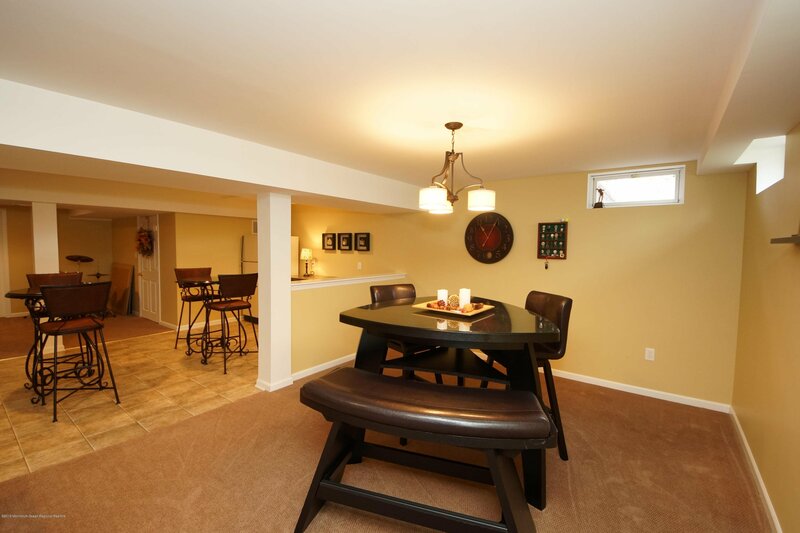 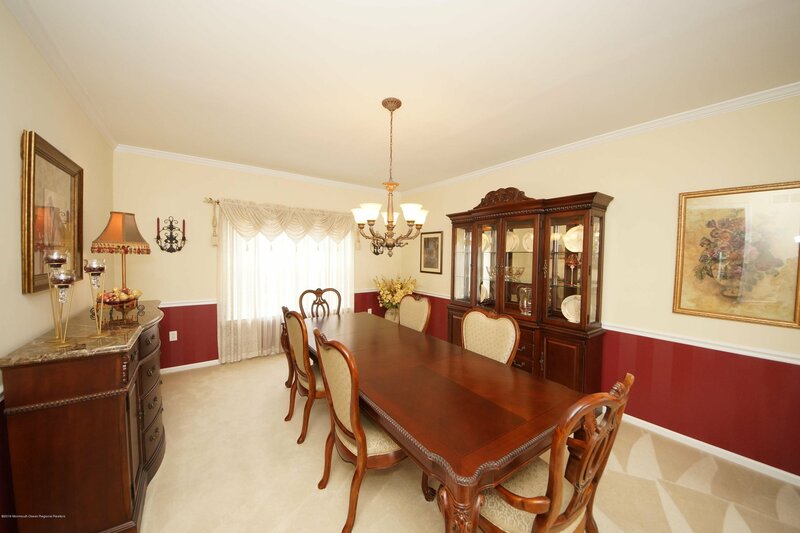 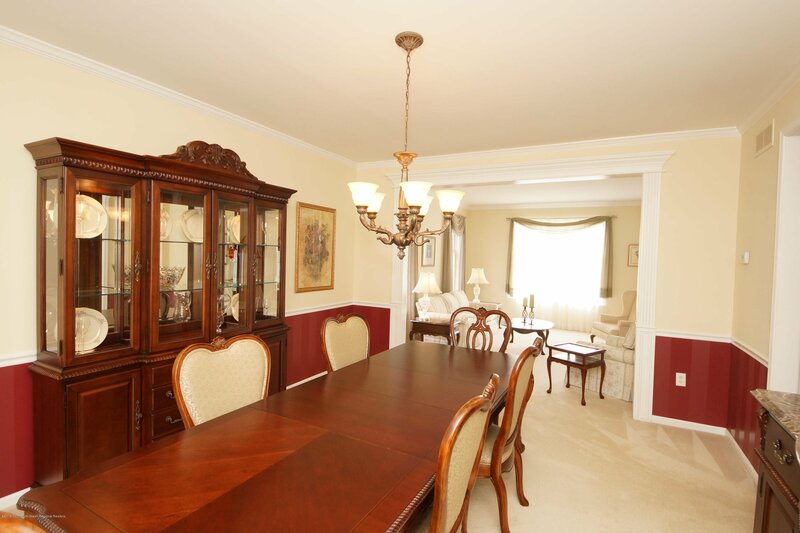 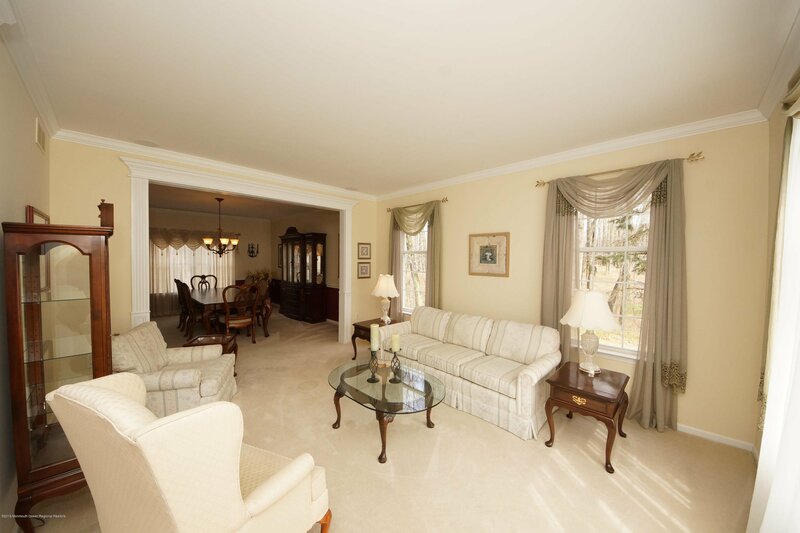 On the right is a very spacious living room and dining room combination. 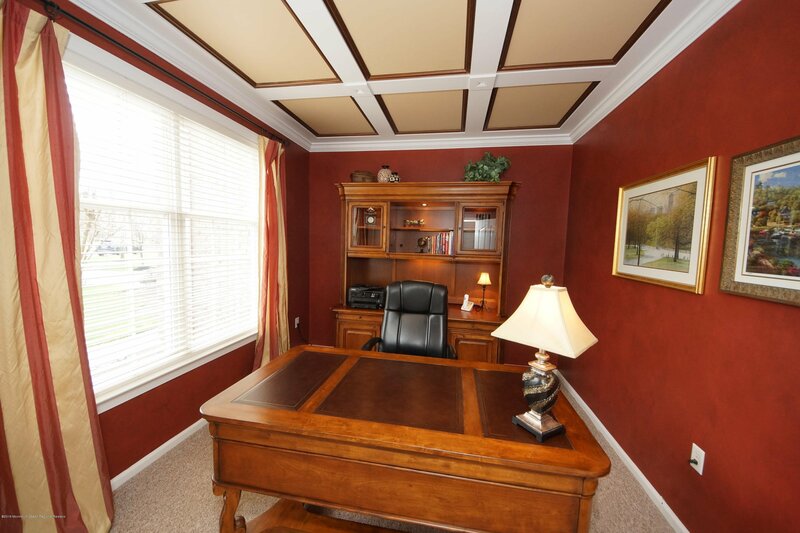 To the left of the foyer is the main floor office with coffered ceiling. 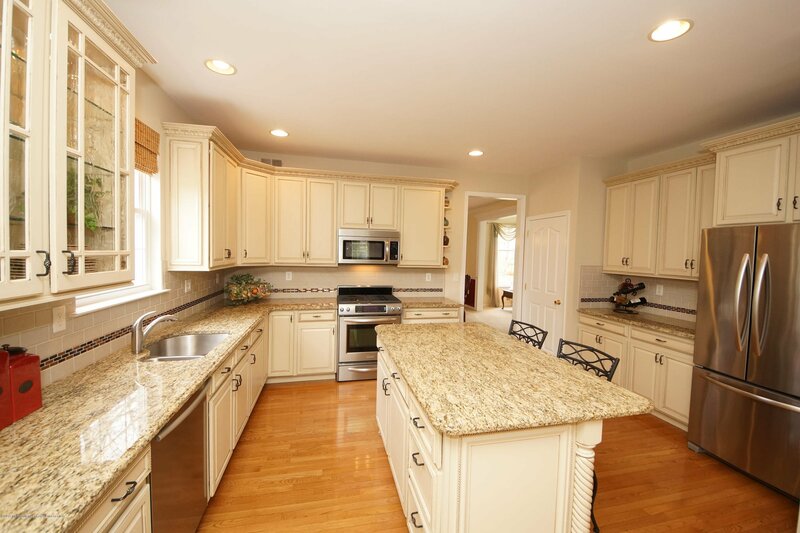 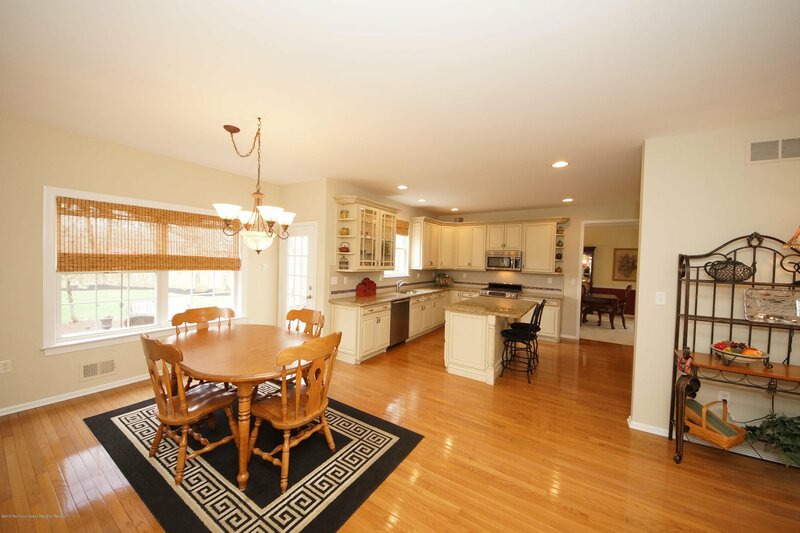 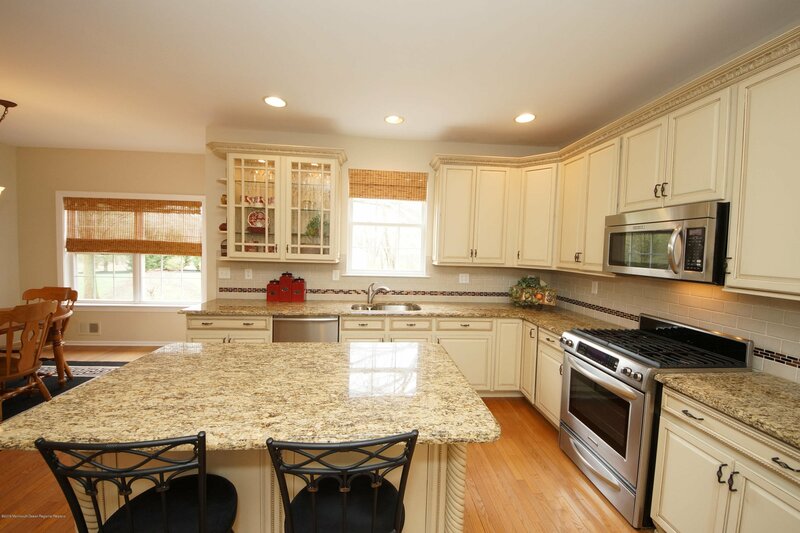 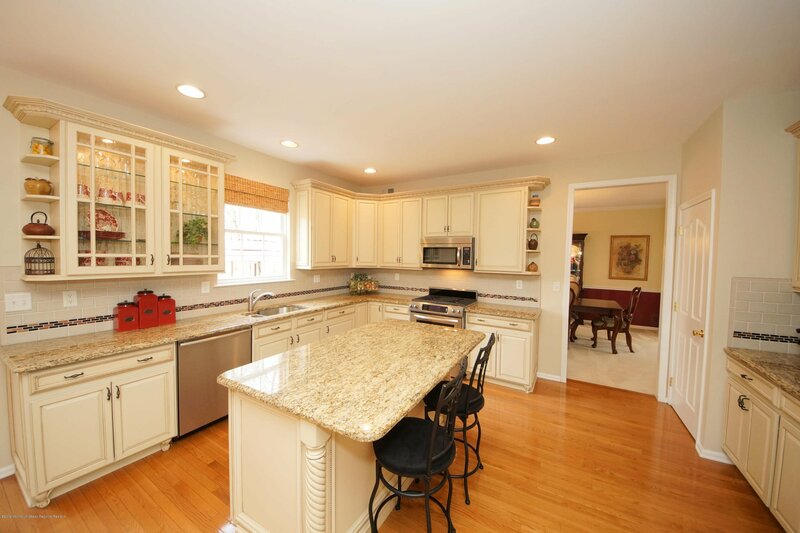 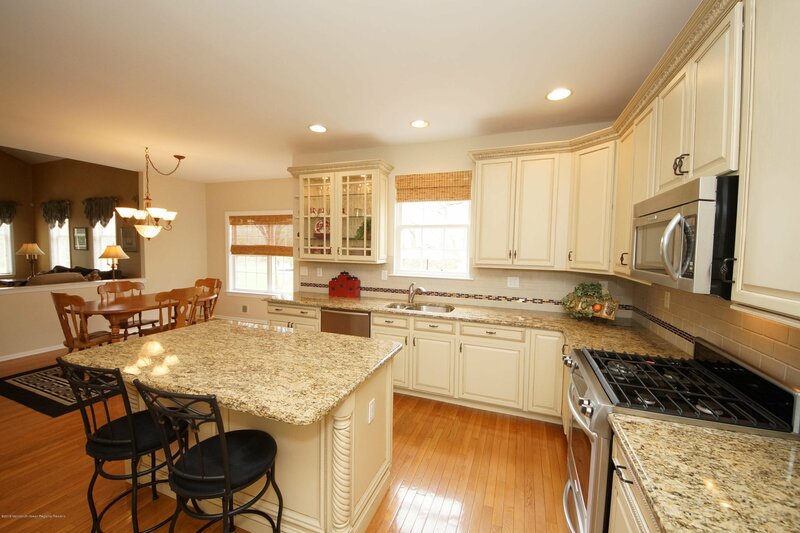 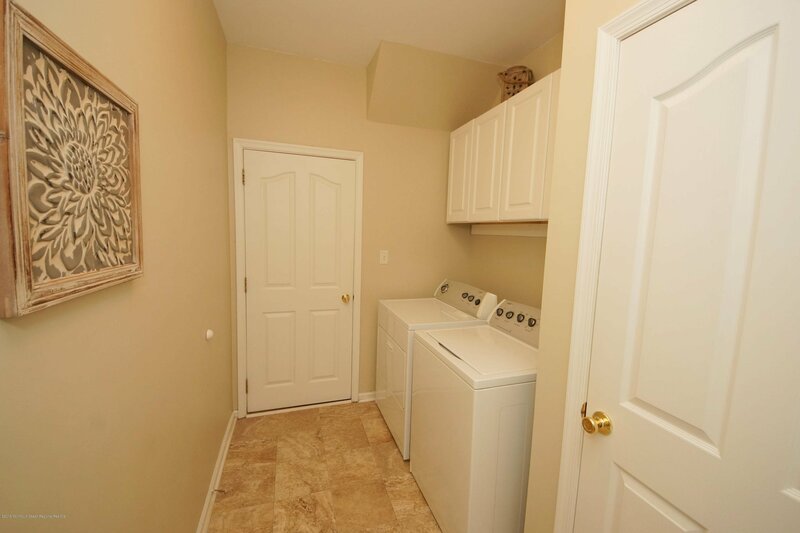 The kitchen has updated cabinets, stainless steel appliances and tile back splash. 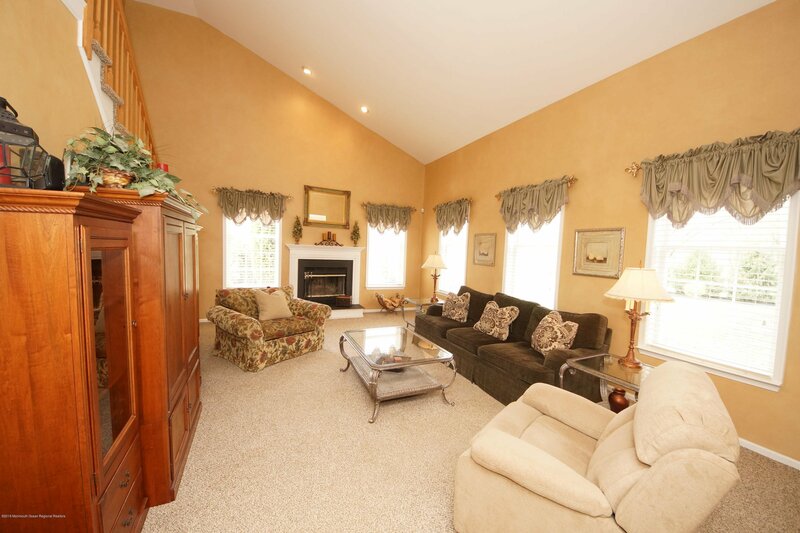 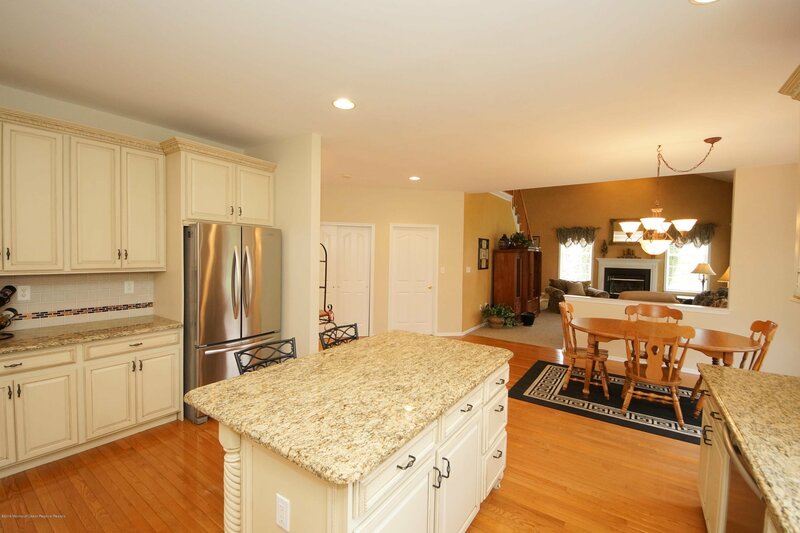 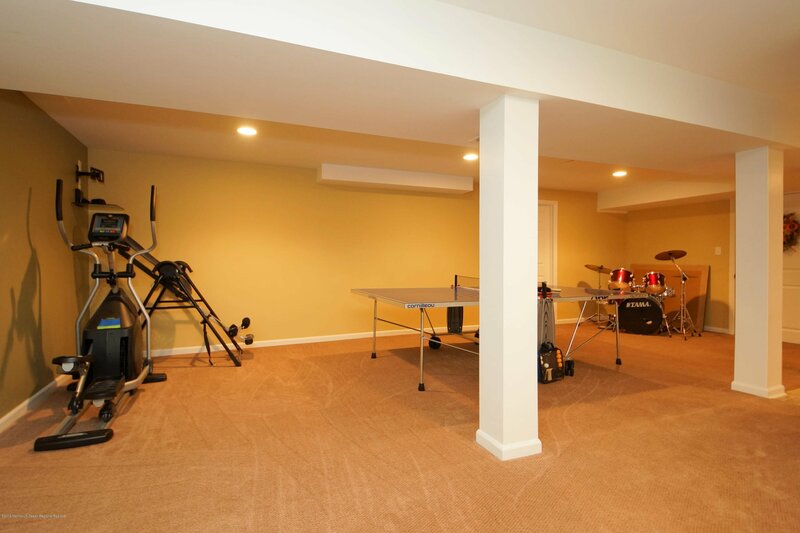 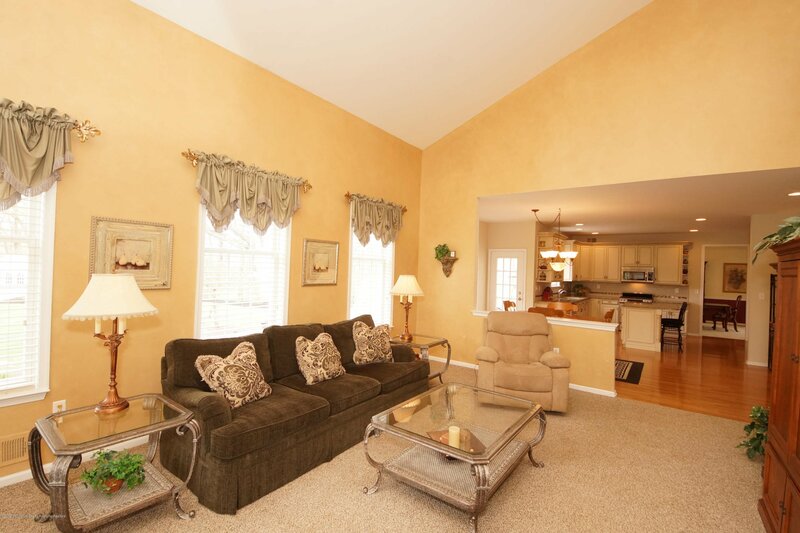 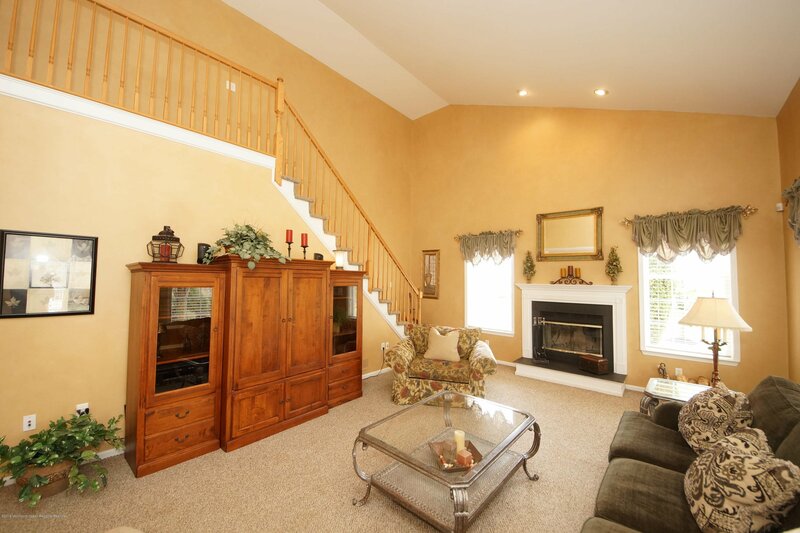 A wood burning fireplace is the focal point of the family room which is open to the kitchen. 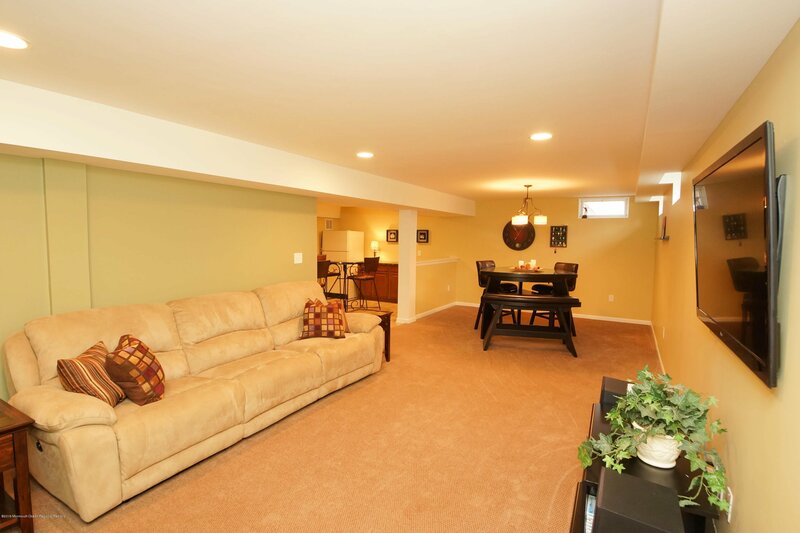 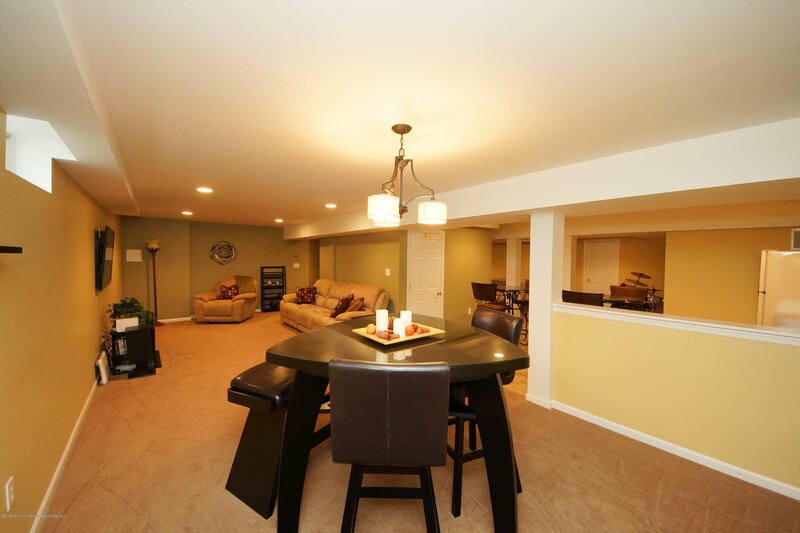 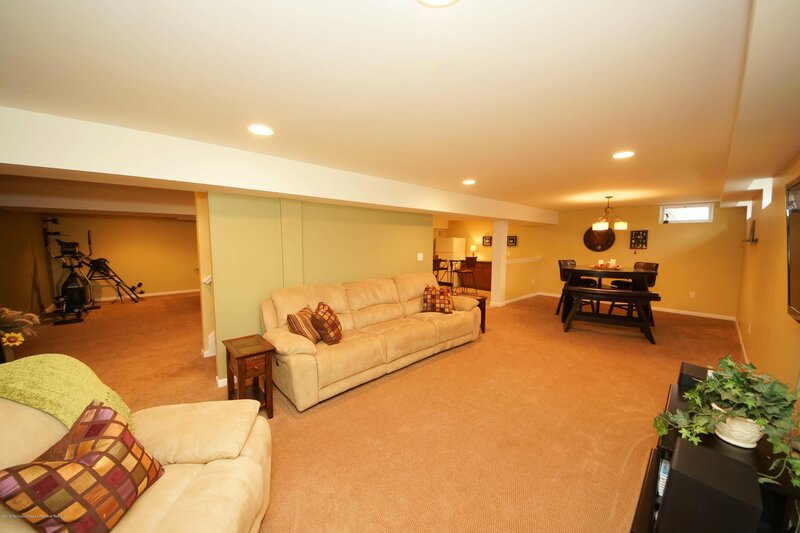 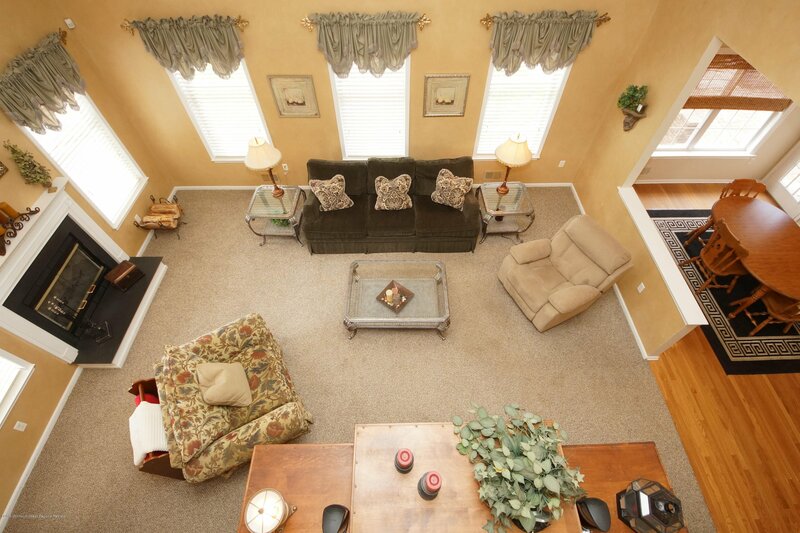 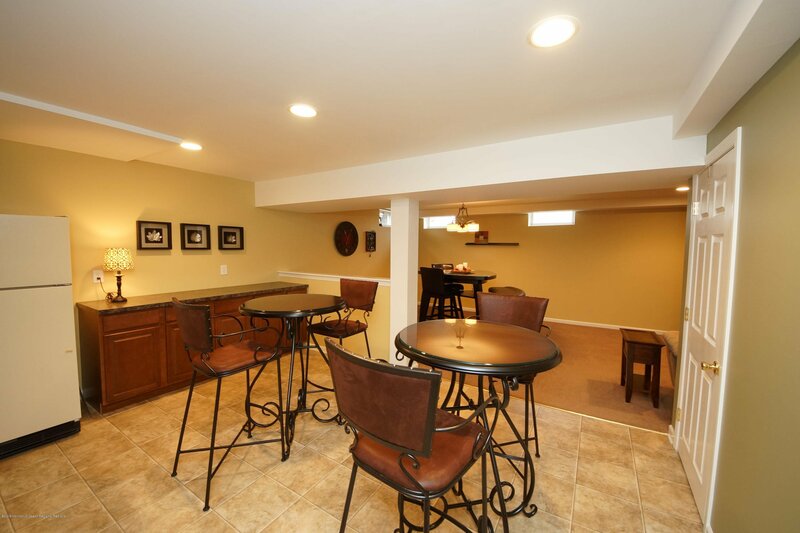 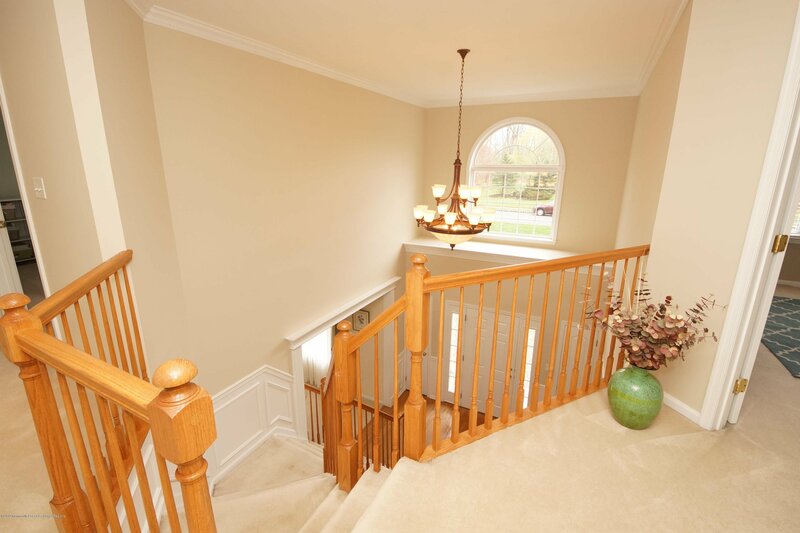 For convenience, a second staircase in the family room leads to the upper floor.